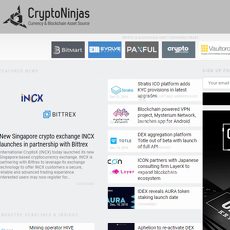 NewsBTC is an online platform where you get recent updates and news about cryptocurrencies. 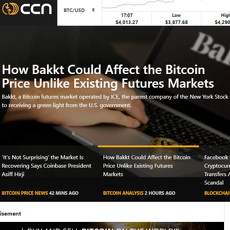 The site is mobile-friendly with great design and pictures to aid reader’s understanding. 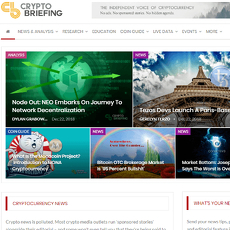 These updates are divided into; Crypto, Interview, Blockchain, Bitcoin, etc. depending on the content of the news and features. 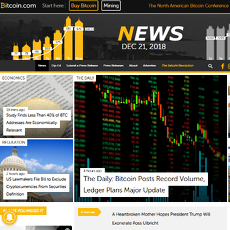 NewsBTC uses social media platforms to promote news which are being published on the site; the main reason for this is to gain mass coverage and increase traffic on the site. However, there is a bell icon on the front page which allows or directs you to subscribe for notifications on the site. Also, there is a search option on the home page which allows you to search for recent or old posts; hence, the site is easy to use. 1. 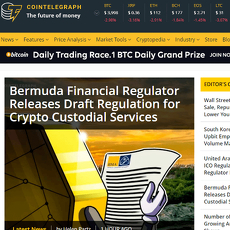 News: The news section on NewsBTC are divided into several other parts to aid easy navigation. 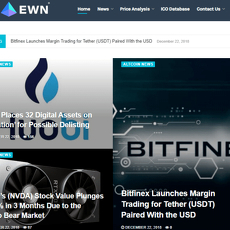 Some of these parts are; Bitcoin, Altcoin, Sponsored or Featured posts, Initial Coin Offering, Blockchain Projects, Inddustry news, Cryptocurrency Technology, etc. 2. 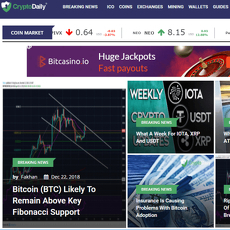 Analysis: This section shows analysis in for of charts for different cryptocurrencies in the market. 3. 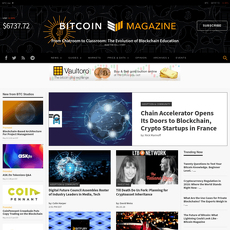 Education: This section gets readers educated about blockchain and its technology. 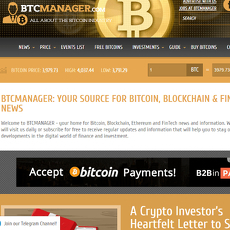 Some of the lectures you will receive from this section are; What is Bitcoin? How to mine Bitcoin? 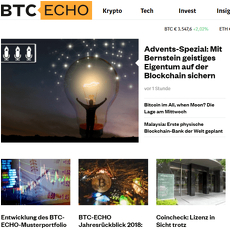 How to buy Bitcoin? What is Money? Altcoins, Litecoin, etc. 4. 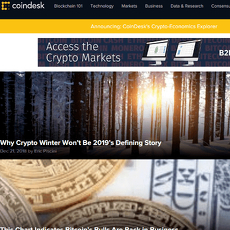 Directory: NewsBTC has directories such as Businesses, Casinos and Brokers on the platform either supporting or featuring. 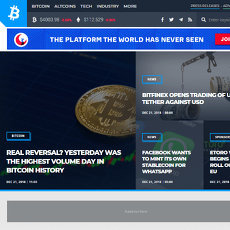 The site is easy to use. Amazing designs and pictures to aid effective reading.